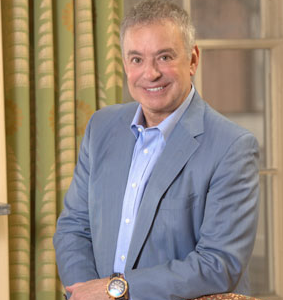 Alan Weiss is a consultant, speaker, and author who has published over 60 books and 500 articles. Marshall Goldsmith calls him “the finest entrepreneurial coach in the world.” He discusses how “attracters” attract success, why trying means failing, why marketing trumps strategy, and which of his Hot Tips are most popular..
[2:50] Alan helps “attractors” attract even more success both personally and professionally. [4:03] While Alan used to think the secret sauce to his work as marketing, he now finds that it’s providing others with validation and verification. [5:23] Much like the S-Curve model, it is times that we grow and leap to the next level where the real shift occurs. [6:43] If you aren’t failing, you aren’t trying. Alan sees leaders protect their ego and in turn, lose out on true vulnerability and learning from the experience of failing publicly. [10:22] A solo practitioner doesn’t need a strategy, they need a marketing plan. [11:29] The Michelangelo Factor means we have to carve away everything that doesn’t look like our personal work of art. Focus on what you are passionate about and what you are great at. [14:02] Great leaders see coaching as a sign of improvement, and they pick a coach that has already been in the trenches. [16:02] Alan feels a large part of his success due to his ability to pump value in his community and help others reach their highest potential. [19:08] Of all word of mouth influence, only 4% is on the internet. This shows us that in a world of hi-tech, we greatly still need hi-touch. [21:14] In a blended life, there is no guilt or shame in working while you relax/vacation, and relaxing/vacationing while you work. 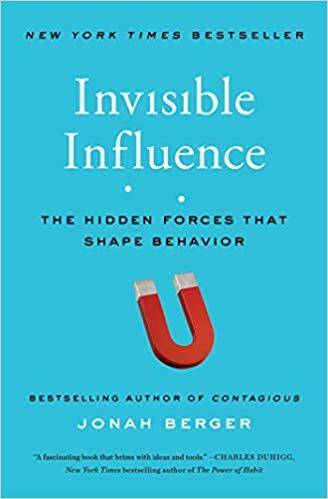 [22:54] Great leaders realize that there will be external things that happen to us that are out of our internal control, but it is how we deal with them that is so important. [23:55] Ask yourself: what do you do for others, what is the result, and what is it worth? [27:01] Leaders can have different personalities, but flexibility and ability to match the current environment sets the top ones apart. [28:52] Lead from the front, and be sincere. [31:15] It’s important to keep your client relationships strictly business. [33:02] Your legacy is built every day, and you create your legacy while you are still living. To Alan, his legacy is his community. 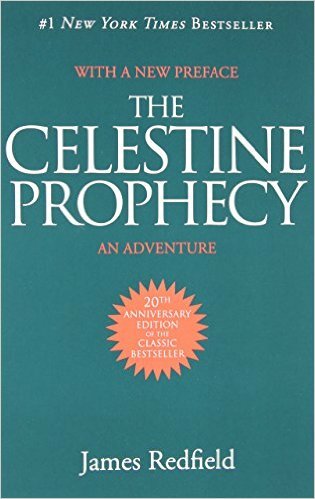 These are the books mentioned in Alan’s podcast.